Which is the Best Choice to Invest? FD vs Savings Accounts! Investors prefer risk-free investment schemes that offer maximum return against the money they put in. There are several such schemes available in the Indian financial market.However, fixed deposits and savings accounts are by far the most preferred options amongst them. 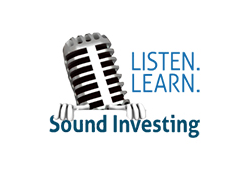 FDs are a form of term deposits that allow you to invest a certain amount for a fixed tenor. That amount earns interest over the period,and you receive the accumulated return along with the principal amount when the FD matures. A savings account is a type of deposit account provided by various financial institutions.You can earn a modest rate of interest against your funds; however, the percentage is significantly low compared to the FD interest rate. Both fixed deposit and savings account have several features and benefits that might be useful for certain types of investors. You should carefully consider the advantages of both these schemes to determine where to invest in. 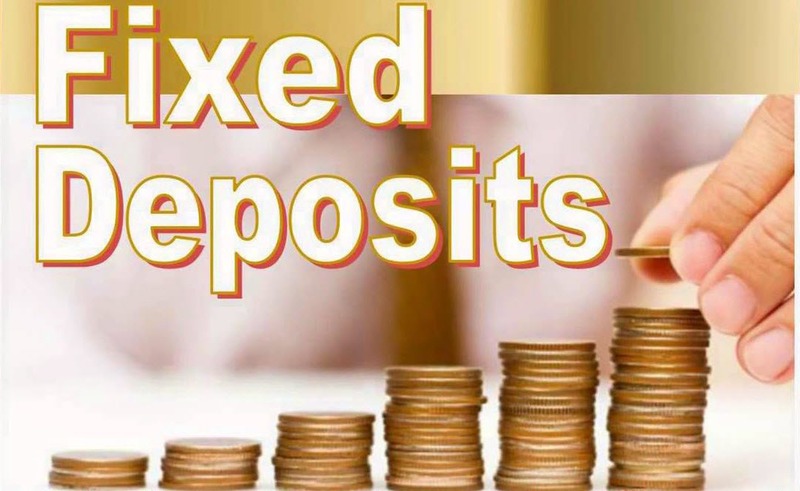 Here are some of the features that differentiate between fixed deposits vs savings accounts. Interest rate – FDs generally offer a higher interest rate than a savings account. Certain financial institutions offer up to 8.75% interest on FDs. And, savings accounts come with up to 4% interest per annum, although this rate varies between different financial organisations and can change according to the amount you deposit. The higher interest rate of FDs allows you to grow your invested amount much quicker. It is one of the primary reasons why people prefer fixed deposits over a savings account while investing for a longer term. Assured return –Fixed deposits are independent of market fluctuations which make them ideal for investors who want a guaranteed return. The rate of interest is decided when you open the scheme and stays fixed throughout the tenor. Savings accounts offer either fixed or floating interest rates. Floating rate of interest is market dependent and can decrease if the financial market takes a hit or the government decides to reduce the repo rate. It makes savings accounts comparatively more vulnerable to market fluctuations. Benefits for senior citizens – Both FDs and savings account offer several add-on benefits for senior citizens. For example, the Fixed Deposit for senior citizens offered by Bajaj Finserv accrues0.35% additional interest rate above the regular amount, increasing the total rate to approximately 9.10%. Savings accounts generally offer benefits such as higher withdrawal limit and interest rate for senior citizens.However, maintaining a savings account can often be difficult for a retired person. 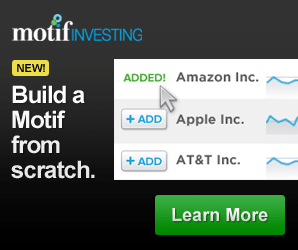 On the other hand,in an FD, the full investable amount is deposited at a time while opening the account. Hence, it is ideal for senior citizens as they can put in a huge portion of their savings and allow it to accumulate interest over time. Also, FDs are ideal for someone who wants to invest a sum of money and earn a guaranteed return when the scheme matures. It can significantly increase the investor’s wealth and help him or her achieve financial freedom in a short period.